Complete this FREE Request form and we will get you a quote for your event! Help us get in touch with you quickly. Where contracts/invoices will go if you accept. If "Other" please give us a range AM or PM. Please complete the form below to alert American Events of your Santa needs. 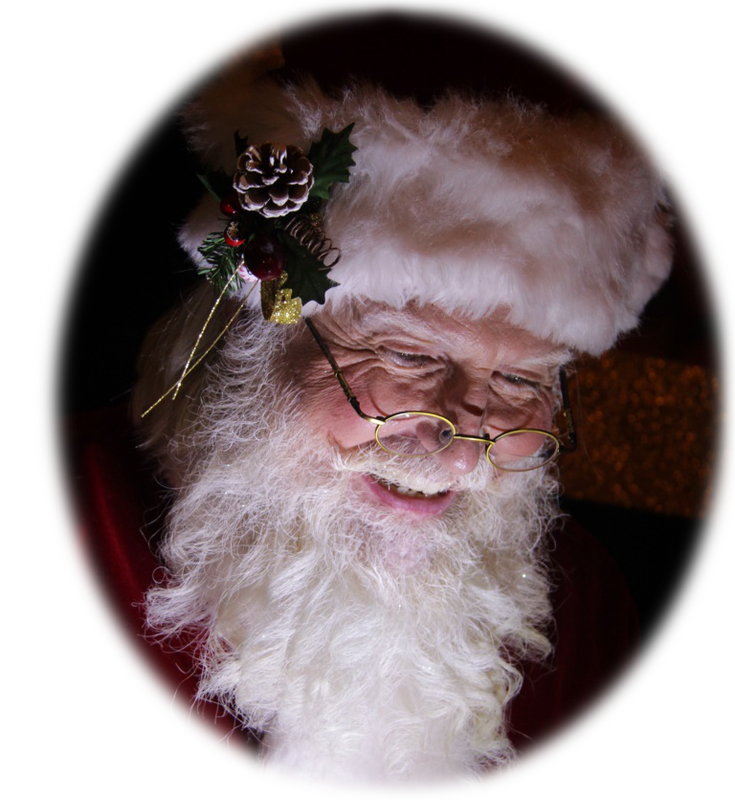 The more you tell us, the more information we can provide you about serving your Santa event. What Type of private event are you having? What kind of corporate event are you having? Do you have a specific Santa Claus you'd like to book? Thank You for taking the time to share your event information with American Events. Santa's Scheduling Elves will be back with your shortly via phone or email. We look forward to confirming your Santa Claus event with the appropriate paperwork.